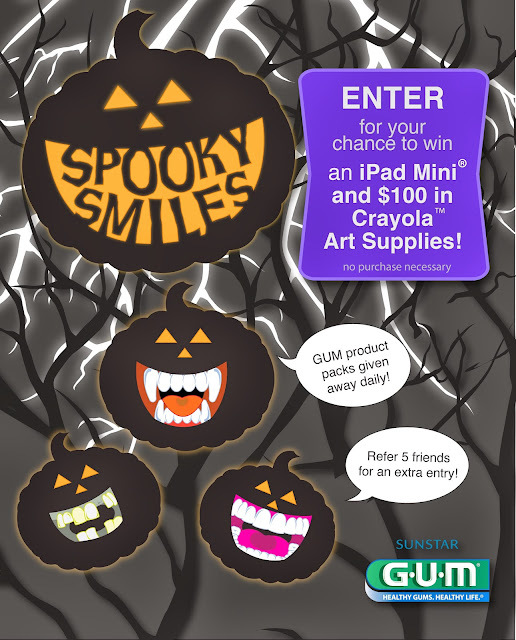 Enter the Suntar GUM giveaway for your chance to win an iPad Mini and $100 in Crayola Art Supplies. There are also daily GUM product pack giveaways. 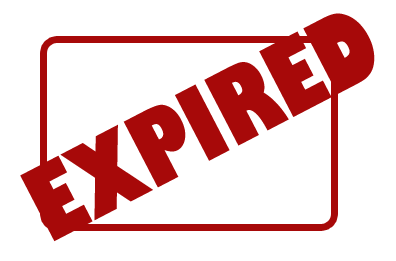 You can get up to five extra entries by referring five friends that enter the giveaway.